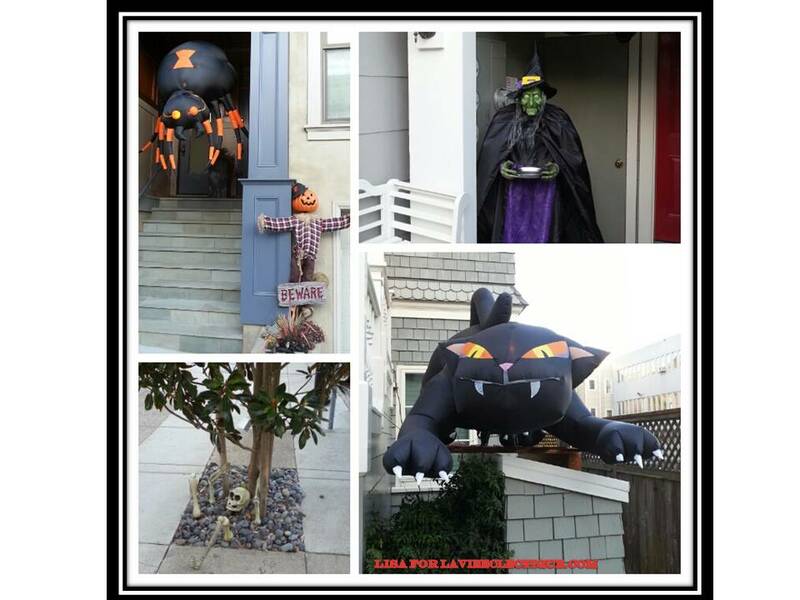 Some of the neighborhood’s decorations. They really did a frightening good job! Great Captures – love the cat 🙂 Happy Day! you would totally be freaked out then. i should have shot a video instead of a photo because both the cat, the spider, and the witch was moving. the spider and cat both move their heads back and forth. if i see it at night instead of daylight, i would totally be freaked out. plus, the witch was lifesized. I kept my distance from her. Yeah, I am really impress too!